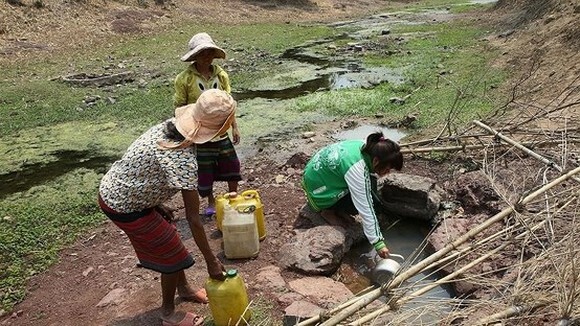 The Ministry of Natural Resources and Environment (MoNRE) on Thursday announced that the controversial expansion project into Dong Nai River remains on hold. 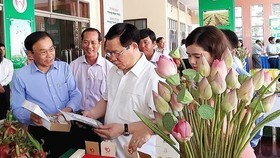 The ministry said the project would be halted until the southern province addresses satisfactorily all unresolved issues as per Deputy Prime Minister Trinh Dinh Dung’s directive. 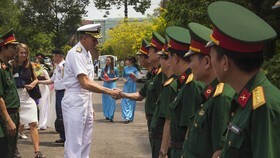 The project, titled “Dong Nai Riverside Landscape Renovation and Urban Development,” with total initial investment of VND3.2 trillion (US$140.7 million), commenced construction in September 2014. It involved creating a 1.3km long strip of land jutting 100m into the Dong Nai River at its furthest point, upon which apartment buildings, hotels, office towers and malls, as well as embankments and parks will be built. 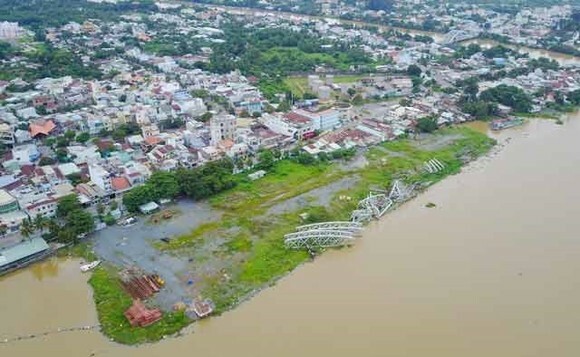 The project attracted controversy as the main investor and Dong Nai Province failed to produce a complete environmental impact assessment (EIA) of the project on the river, which runs through several localities – including HCM City – in the southern region. In 2015, faced with growing public concerns, the main investor asked to halt the project and the provincial authorities accepted. 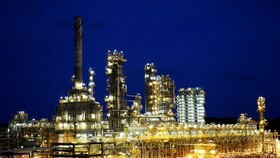 On Thursday, the environment ministry also released its report on the project. 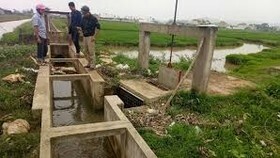 Notably, the ministry said despite the fact that the agency tasked with carrying out the project’s EIA two years ago was reputable, the workload was too enormous for it to do properly in a short timeframe, and that now the agency has set things right – by adding the impact of the project on the water flow and flood drainage capability. The results showed that the project’s impact on the aquatic ecosystem is minimal. 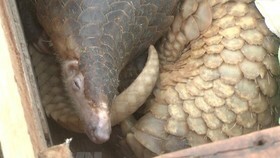 The construction area doesn’t feature any rare species in Vietnam’s Red Book or on International Union for Conservation of Nature’s list, or valuable habitats that need conserving,” MoNRE’s report said. The ministry’s appraisal board has accepted the updated EIA but still wants the EIA agency to pay attention to urban landscape harmony of the project. 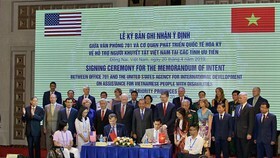 Previously, Deputy Prime Minister Trinh Dinh Dung tasked MoNRE with directing the EIA agency in supplementing lacking components in its impact assessment documents. The deputy PM also granted Dong Nai Province People’s Committee the authority to resolve issues regarding the project within its jurisdiction, in line with existing laws, and said the People’s Committee would hold ultimate and full responsibility for its decisions.